2018 will be branded as “Gewandhausjahr”: Gewandhausorchester celebrates its 275th birthday and the inauguration of Andris Nelsons as new Gewandhauskapellmeister. 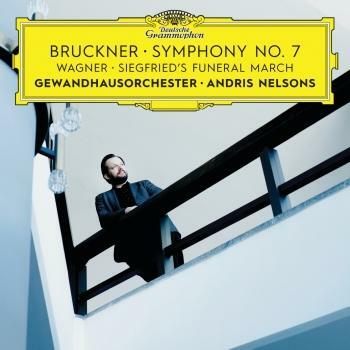 Andris Nelsons’ latest release with the Gewandhausorchester Leipzig, featuring Bruckner’s Symphony No. 4 and the Prelude to Act 1 from Wagner’s Lohengrin, was recorded live in concert and is the second installment in a multi-album Bruckner series on the Deutsche Grammophon label. Andris Nelsons brings youthful energy, fluidity and rhythmic impulse, while still leaving room for Bruckner’s music’s monumental sound blocks that gives these works a completely new flavour. By including selected instrumental works by Wagner in the Bruckner Symphony Cycle, his idea is to demonstrate the influences but more importantly their differences, for clearly the two men could not have been more disparate in character. This second ambitious long-term recording project is consciously combined with the production of DG’s first complete Shostakovich cycle that Andris Nelsons is recording with the Boston Symphony Orchestra which has already been awarded with two Grammys as well as various other awards. is Music Director of the Boston Symphony Orchestra and is the designated Gewandhauskapellmeister of the Gewandhausorchester Leipzig, with the appointment commencing in the 2017/18 season. With these positions, and in leading a pioneering alliance between these two esteemed institutions, Grammy Award winning Nelsons is firmly underlined as one of the most renowned and innovative conductors on the international scene today. In the 2016/2017 season, Nelsons is Artist in Residence at the Konzerthaus Dortmund and Nelsons continues collaborations with Berliner Philharmoniker, Wiener Philharmoniker, Het Koninklijk Concertgebouworkest and Philharmonia Orchestra. Nelsons is a regular guest at the Metropolitan Opera New York, the Bayreuther Festspiele and in December 2016, he returns to the Royal Opera House conducting Rosenkavalier, in a new production directed by Robert Carsen. 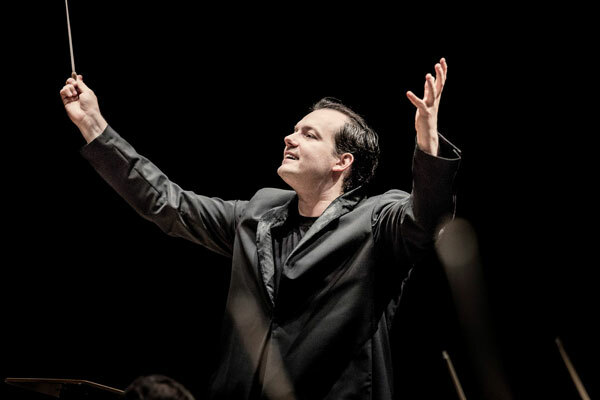 Andris Nelsons and Deutsche Grammophon recently announced an exclusive audio agreement, representing a milestone in Nelsons’ recording profile, paving the way for three landmark projects. Nelsons and the BSO partner on recording the complete Shostakovich symphonies, and the opera Lady Macbeth of the Mtensk District, and already the first disc of this exciting collaboration received a Grammy Award for Best Orchestral performance. The second instalment of the cycle, a 2-album set with Shostakovich’s Symphony Nos. 5, 8, and 9 has just recently been released. 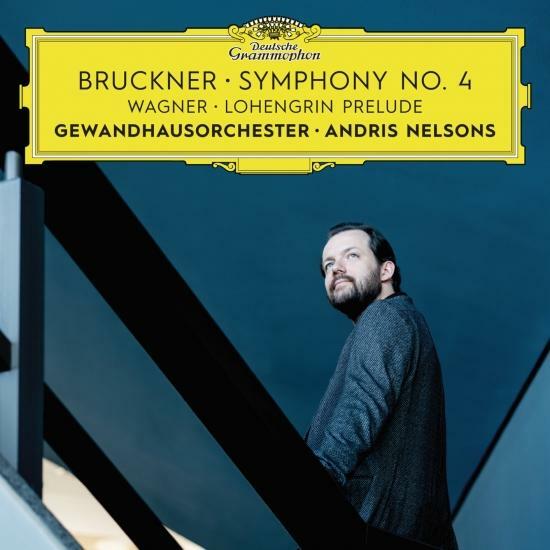 Nelsons and the yellow label also embark upon a collaboration with the Gewandhausorchester that will shed new light on the symphonies of Bruckner, redefining Bruckner’s very distinctive sound world. In addition, Nelsons will record Beethoven’s complete symphonies with the Wiener Philharmoniker between 2016-2019, and Nelsons returns to perform the complete cycle in 2020, celebrating the 250th anniversary of the composer’s birth. Nelsons also has an exclusive audiovisual relationship with Unitel GmbH.